McDonnell Phantom FGR Mk.2 XV490/E in the markings of 41 Sqdn. (but being operated by 54 Sqdn.) 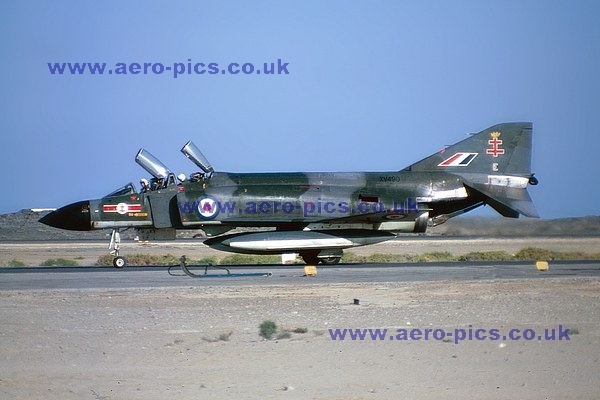 seen at RAF Masirah, Oman in December 1972.